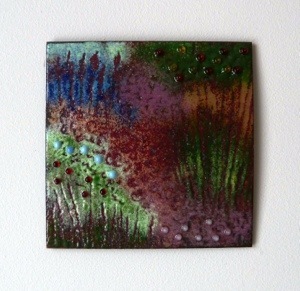 On Saturday 27th April 2013 I will be hosting a wonderful workshop – Landscape into Enamel with Tilly Wilkinson here in my studio on the North York Moors. It will be £150 per person plus cost of copper available to purchase on the day. 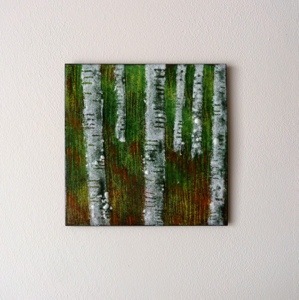 Using a range of enamel techniques produce a landscape based wall panel from your own images. You will incorporate a range of techniques including sifting, scrafitto and stencilling to produce your own personal response to a landscape that you love. You will learn how to prepare, counter enamel and finish your copper. A range of enamels are included in the price. Copper in various sizes will available to purchase on the day. Tilly is a former Chair of the Guild of Enamellers and an inspiring teacher of this fascinating medium. Email Lynne for more information and to book your place.